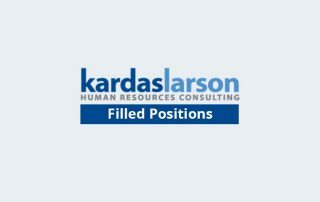 Operations Manager – Central Connecticut – ( Director) 115K - 135K + bonuses. Excellent career opportunity within a stable and rapidly growing division of a $B+ Corporation. Contact Wynn Schoolnik with interest. Job opening for a Manager, Human Resources in Groton, CT. Contact Wynn Schoolnik with interest. Small, privately owned firm that provides tax preparation, accounting, and attestation services seeking a CPA to join their team. The Environmental Project Manager's responsibilities include: Technical oversight and project lead of various environmental engineering projects. Successful candidates will design packaging equipment systems to meet the needs of clients in the food industry. Generation of Process, Utility Equipment and Piping Layout Drawings. Individuals with experience with wastewater systems are strongly urged to apply.